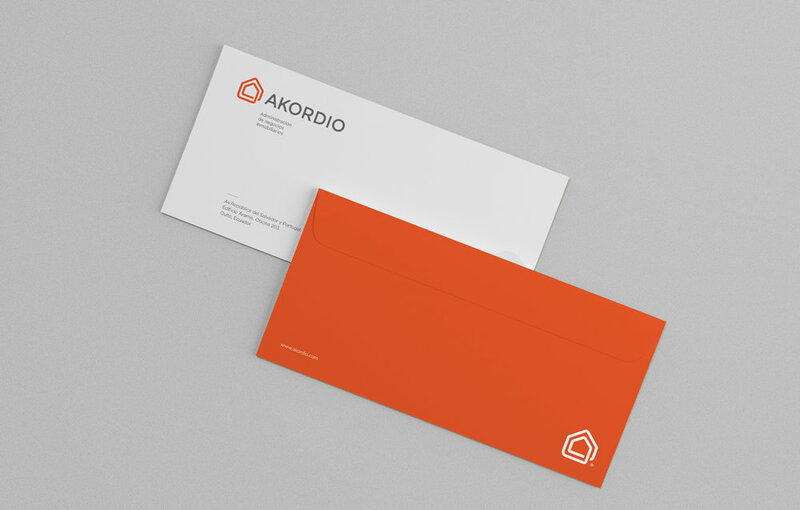 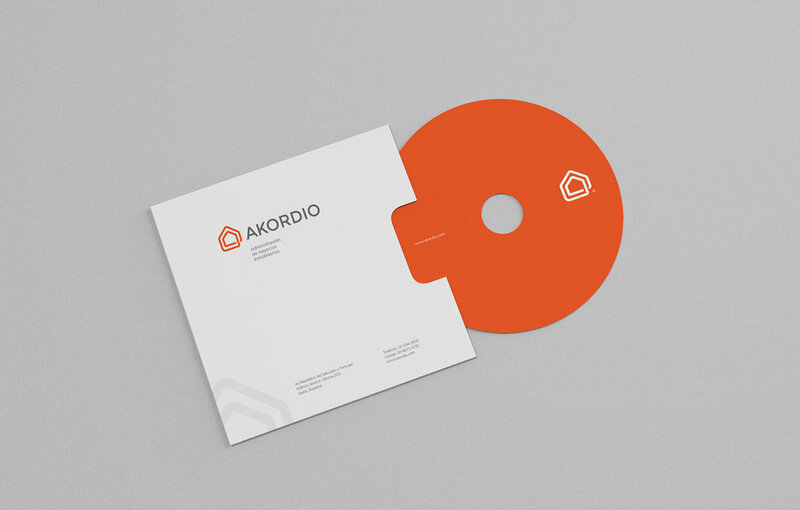 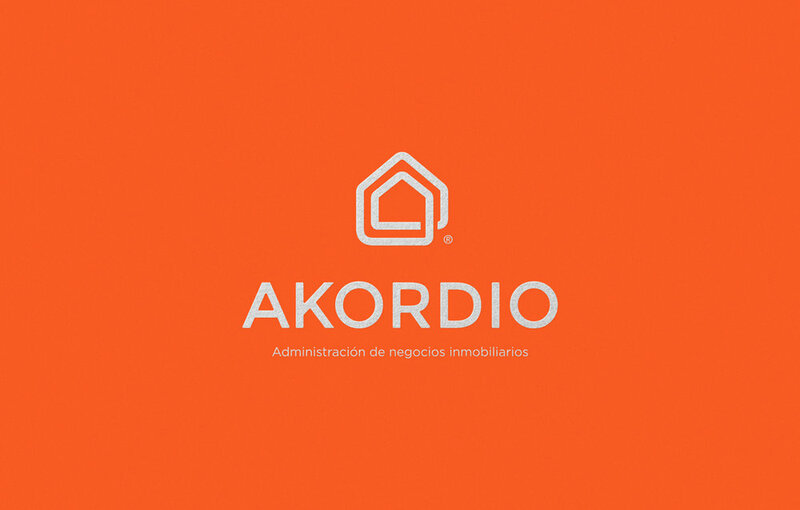 Akordio is a company that bases its activities on the administration of real estate businesses. 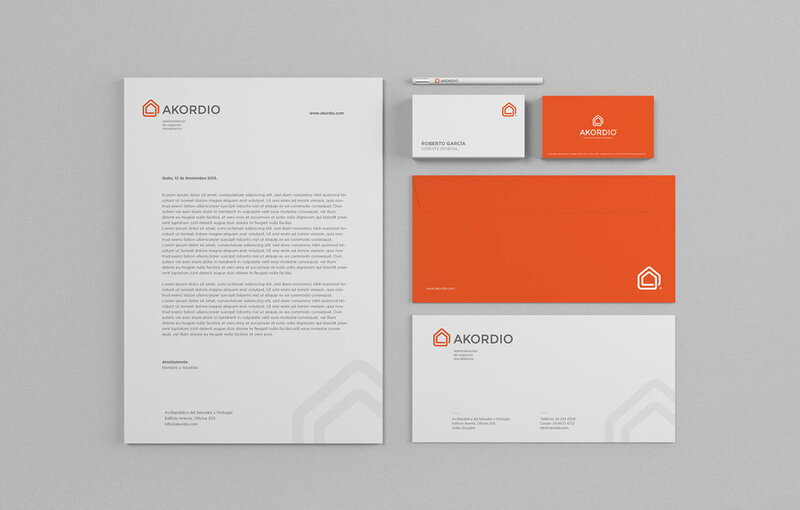 The main concept of the brand is the growth and productivity of the investments that the company manages and oversees. 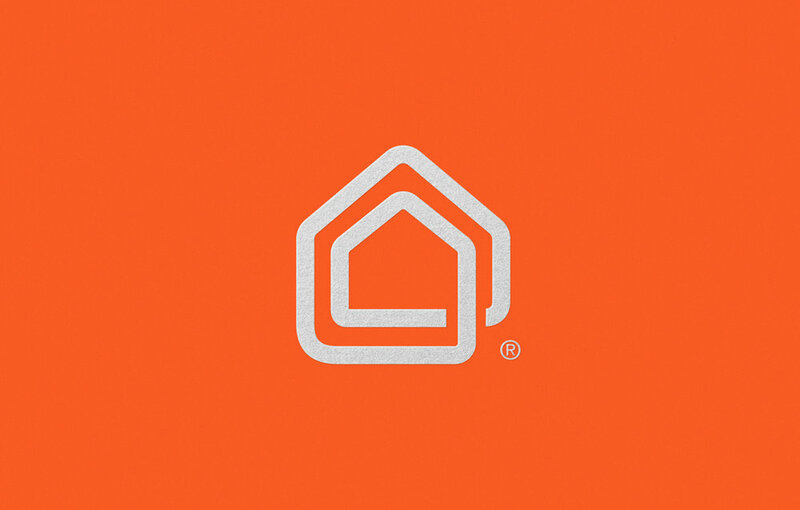 The logo represents an infinite growth cycle linked to real estate investments.